featured — Love and Flowers by Angie specializes in a la carte floral and event design serving Monterey, Carmel Valley and beyond. Natalia just stoled our hearts! 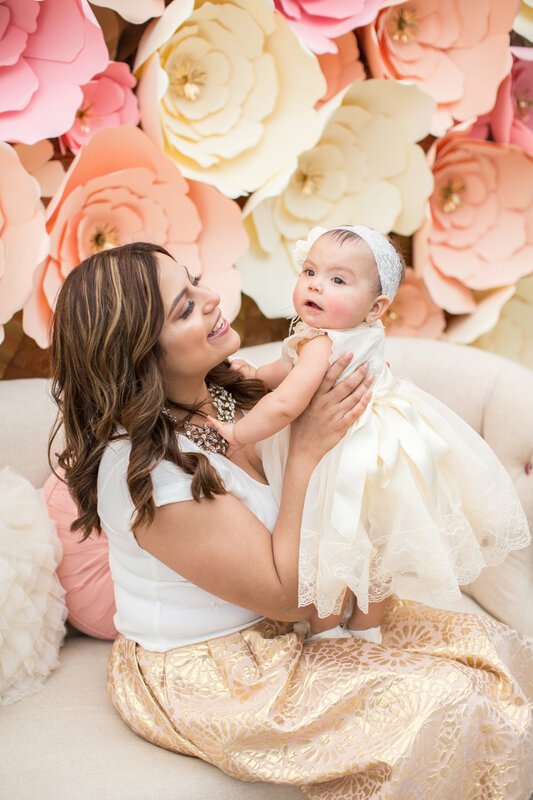 Our favorite part of her beautiful baptism was the expressions of all her guests as they arrived to her backyard party full of tasty sweets, chandeliers hung from the ceilings and a flower wall in a soft peach, blush pink and ivory palette. A day we will always cherish. Featured in World Market and Martha Stewart! Inspired by the beautiful outdoors, this elopement highlights the bohemian glamour for the adventurous couple and the gorgeous Carmel sunset. Currently featured on The Bridal Theory.